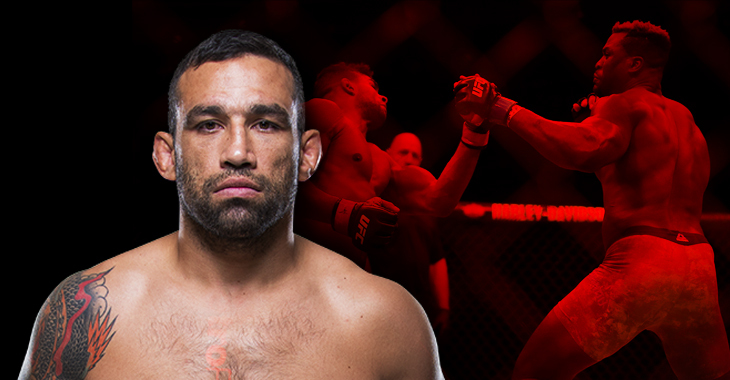 Former UFC heavyweight champion Fabricio Werdum will attempt to improve his two-fight win streak this Saturday against Alexander Volkov. It’ll be his journey back to the title, which is well underway. He’s on the up and up as a whole recently. He had a meeting with the WWE, he got his UFC Spanish commentary gig back, now he’s shooting his shot to try and get on UFC 226 with a win at UFC London. “Without a doubt, the business side [of my MMA career] is very important. I feel like a company guy now. I understand the organization now. For example, Stipe Miocic vs. Daniel Cormier – I understand why they booked that. It’s something the fans welcome – two champions from two weight classes. I’m looking forward to watching it or commentating. 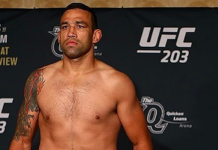 And if I can fight on the same card, I’ll do that too.” — Fabricio Werdum speaking to MMA Junkie. 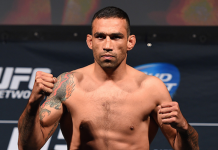 If Fabricio Werdum gets passed rising contender Alexander Volkov, there aren’t many people Werdum could fight on the sure-to-be huge UFC 226 card. Derrick Lewis may still be nursing his hand injury, but if not that sounds like a great fight. 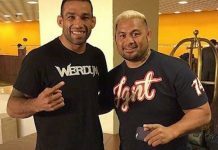 Mark Hunt just lost to Curtis Blaydes, so maybe Blaydes could get a bump up in competition against Werdum, that is, if he wasn’t fighting Alistair Overeem at UFC 225. Either way, everyone seems to want on this card for good reason. This article first appeared on BJPenn.com on 3/14/2018.